Size 4 = Foot Length 22 cm = China Size 34 . Size 4.5= Foot Length 22.5 cm = China Size 35 . 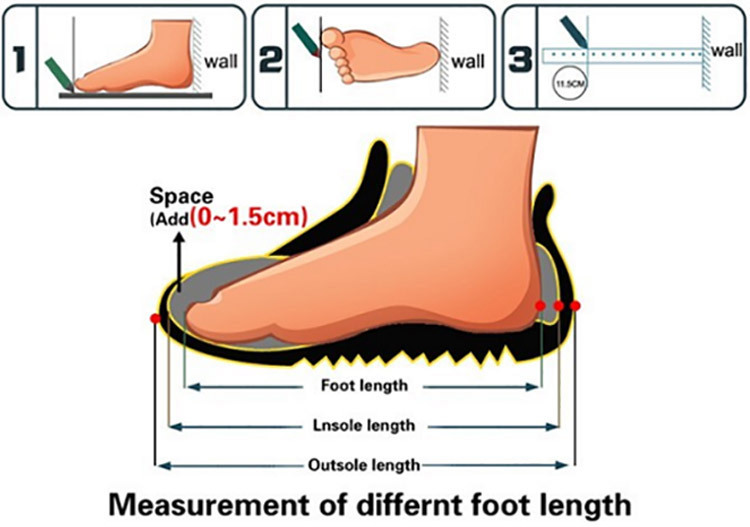 Size 5= Foot Length 23 cm = China Size 36 . 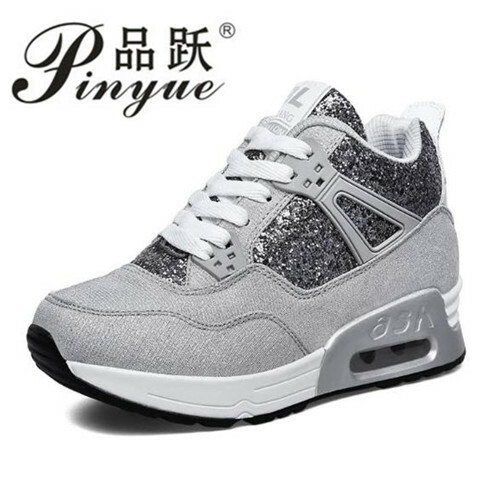 Size 5.5= Foot Length 23.5 cm = China Size 37 . Size 6= Foot Length 24 cm = China Size 38 . Size 6.5 = Foot Length 24.5 cm = China Size 39 . If for any reason you are not satisfied,you may return the item to us under the original condition within 7 days of receipt for a refund or an exchange. Before return the item, please contact us for the detailed return exchange instruction. We will refund you after receiving the items. Buyer will pay for the shipping cost for returning the items.